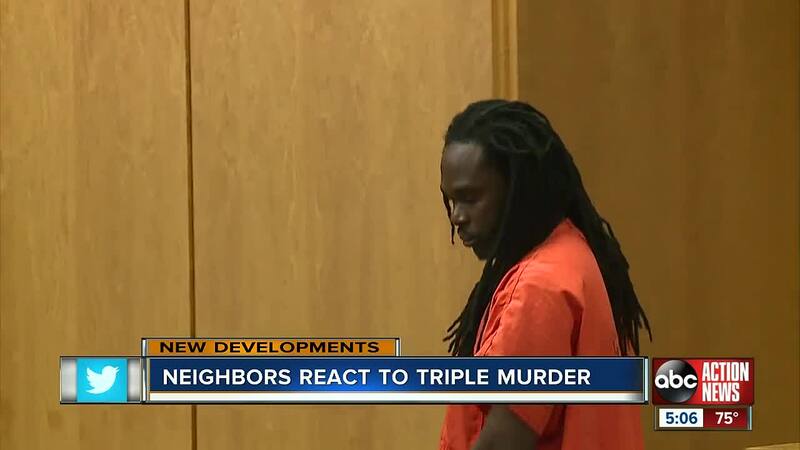 The man accused of shooting three innocents, including a six -year-old girl faced a judge Monday morning. 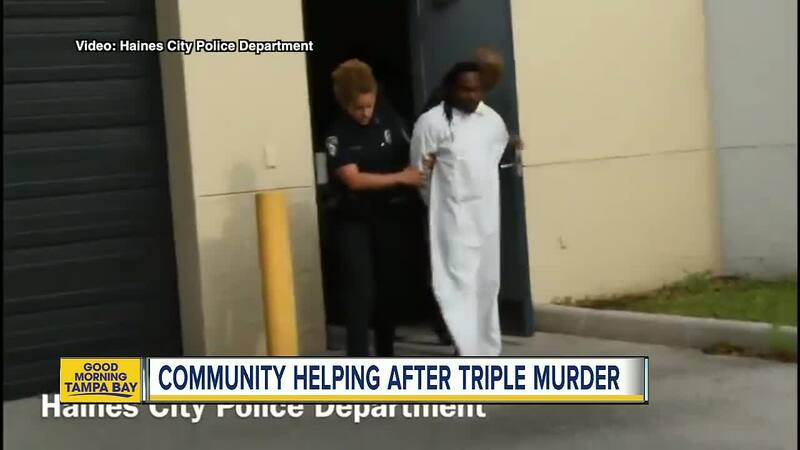 POLK COUNTY, Fla. — The man accused of shooting three innocents, including a six -year-old girl faced a judge Monday morning. Ernst Cherizard was shackled and quiet as the Polk County judge told Cherizard he would not be eligible for bond and would be facing three First Degree Murder charges. This after a manhunt came to an end on Sunday after police spent the weekend searching for a Cherizard, police say they say shot and killed two women and a child. Ernst Cherizard, 38, turned himself into police around 2 p.m. Detectives are attempting to interview him. Haines City Police say two women came to an apartment complex on Citrus Ridge Court a little before 7:30 p.m. on Friday to check on their relative, 23-year-old Eli Normil. When they arrived Normil's boyfriend, Cherizard, told them she wasn't home. A short time later, one of the two women, 48-year-old Nicole Guillume, came back to the apartment to confront Cherizard. That's when police say Cherizard shot Guillume. Officers arrived on scene and found Normil dead and 6-year-old Elizabelle Frenel suffering from multiple gunshot wounds inside the apartment. 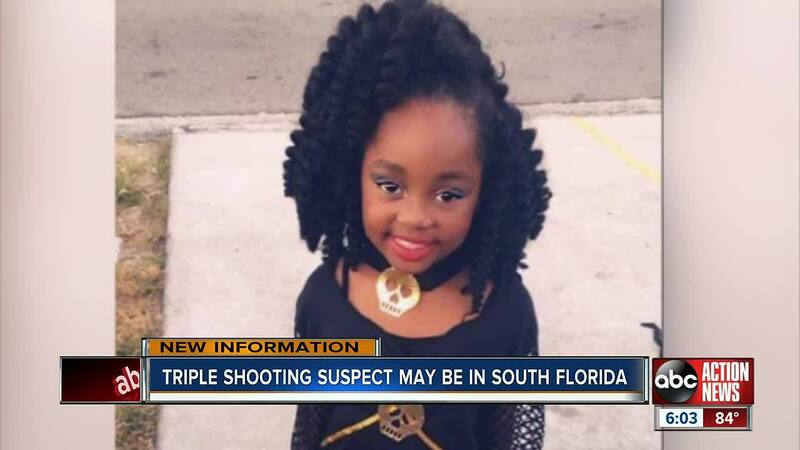 The young girl was shot three times, once in the head, police say. She was transported to an area hospital where she was on life support, but police say she died from her injuries Saturday night. Police say Guillume was Normil's aunt. Normil and Cherizard were in a relationship and have two children together, but police say Elizabelle was not Cherizard's daughter. "It's disgusting to say the least," said Haines City Police Chief James Elensky. "I can't say what I'd like to say about. Not much of a man there." Haines City Police say Cherizard left the scene in a burgundy 2011 Nissan Altima with Florida tag GZN C82. Police say the vehicle was last seen passing the Boyton Beach toll plaza shortly after midnight. Early Saturday morning police the suspect took to Facebook to apologize to his children in a lengthy post. "Daddy is so sorry with all my heart cuz I can't believe this happened," police say Cherizard wrote in part. Haines City Police Chief had this to say of the suspect's Facebook post. "Despite his remorse, make no mistake about it this man is a monster. 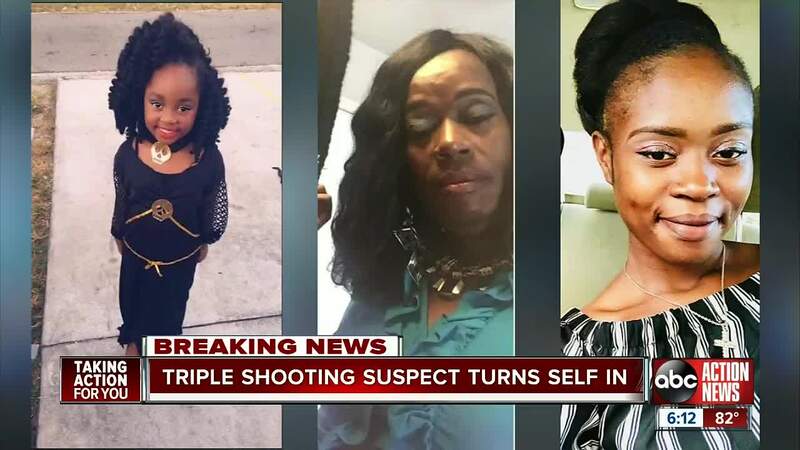 To consciously shoot three innocent, unarmed females is nothing less than being a coward. To shoot a truly innocent 6-year-old child is disgusting and beyond comprehension. 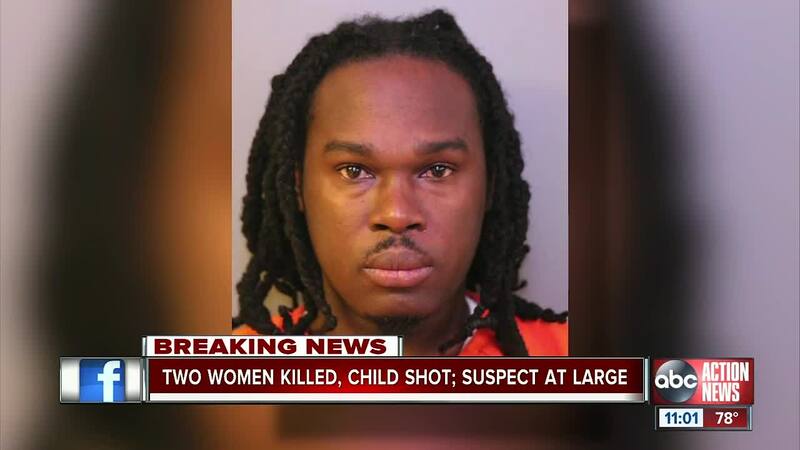 Moreover, he shot the child at least three times, once being in the head. Our thoughts and prayers are with the family and the first responders who did everything they could at the scene. They also must live with this tragedy." Family members have set up this GoFundMe account to help pay for the victim's funeral costs. Cherizard's next court appearance is schedule for May 21 at 8:15 a.m.